The Lalit Arpan Festival 2018 is back in its 17th year with interesting performances by renowned Indian Classical dancers from India and abroad. Conceptualized by Kathak maestro Shovana Narayan, Jyotsna Suri and one of the most renowned tabla players, late Ustad Shafaat Ahmed Khan, the festival brings an array of performances from Indian and International artistes. “This year the festival will be honouring great artists like Pt. Birju Maharaj who will be given the LalitArpan Lifetime Samman. He is a great artist and a doyen of Kathak. 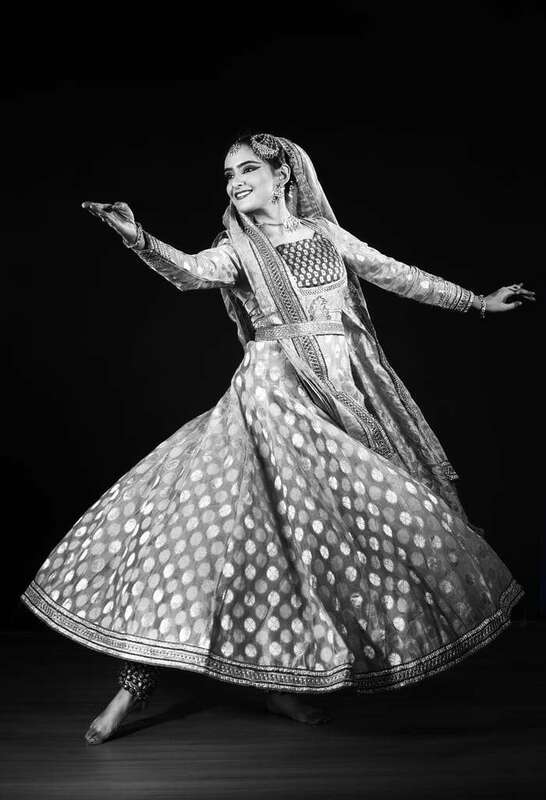 We will also honouring Ustad Iqbal Ahmed Khan, Khalifa of the Delhi Gharana and Alka Raghuvanshi, writer and painter with the LalitArpan Samman,” says Shovana Narayan, who has conceptualised an exciting mix of performances by her disciples and veteran dancers. “This year the festival has a galaxy of artistes starting from Mrinalini, a brilliant young Kathak dancer, followed by veteran Kuchipudi dancer Shallu Jindal. The next day, we have two brilliant artistes who have lived abroad and have been pursuing their Kathak with such dedication and passion – Ragini Madan from London and Kristina Dolonina from Lithuania. 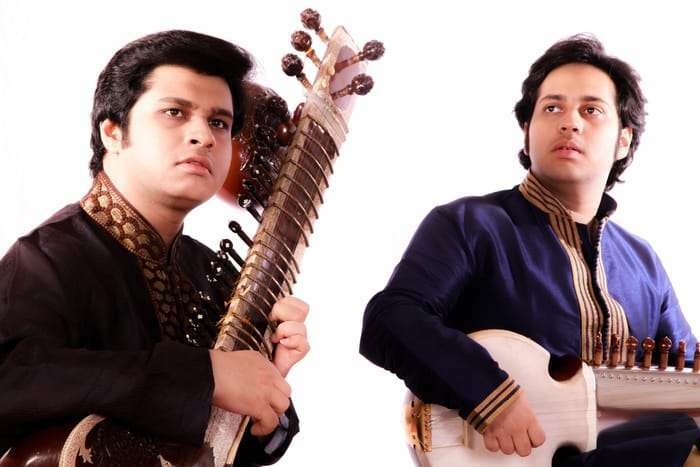 Finale of the festival will be by two brilliant young Sitar – Sarod duet Lakshay Mohan and Ayush Mohan,” tells Narayan, who has been organising the festival association with her dance institution Asavari and its volunteers and has presented over 90 torch bearers of Indian classical performing arts. Guru Shovana Narayan has trained her disciples Mrinalini and Ragini Madan to near perfection. While Mrinalini has adapted Kathak since childhood, Ragini’s style of presentation consists of a harmonious blend of Lucknow and Jaipur gharanas. They both have been part of their guru’s dance productions and have accompanied her to various festivals in India and abroad. 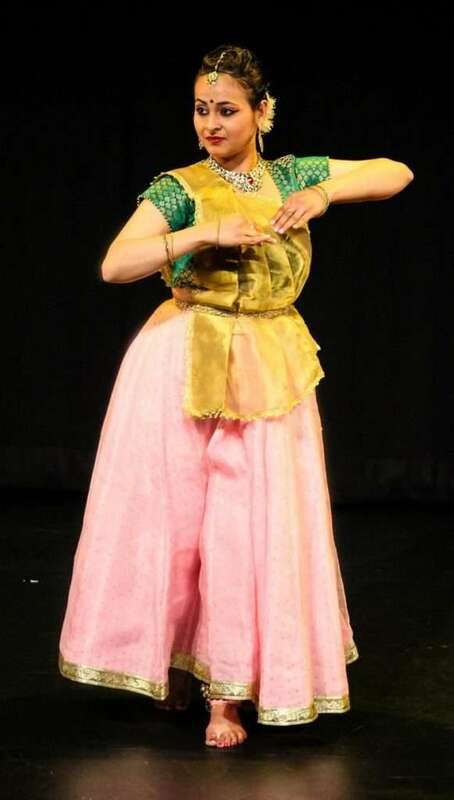 Kristina Luna Dolinina also started her classical Indian dance Kathak training under guidance of Padmashree Shovana Narayan and Guru Teerath Ajmani. She was given the chance to perform in many places along with her guru and troup “Asavari”. She has also been part of LalitArpan Festival 2007. Shallu Jindal is an accomplished Kuchipudi danseuse, trained under Padmabhushan Gurus Raja Radha and KaushalyaReddy. She has been honoured with many awards for her outstanding achievements in the field of Indian classical dance. Sitar and Sarod player Lakshay and and Aayush Mohan Gupta are grand disciples of Pt. Ravi Shankar. They have been given a strong foundation in the Maihar style of playing by eminent musicians of MaiharGharana – Padmabhushan Smt. Sharan Rani and Pt. Uma Shankar Mishra. Having developed an ingenious and deeply personal interpretation of their gharana’s rich musical heritage, Lakshay and Aayush have evolved their own unique style of playing jugalbandi and have won critical acclaim by connoisseurs as well as music critics. Their duet demonstrates two musical souls perfectly tuned into each other’s aesthetic vision and imagination. They manage to strike a balance between technical brilliance, emotional content, raga purity and aesthetic awareness that is becoming very rare in the realm of Indian Classical Instrumental Music.